Like most dogs, Bernie and Ned love being off the lead in the middle of nowhere! We have a 5 mile walking route that we like to do a couple of times a month. On a previous walk we got to the end after walking for 2 hours and thought "I wonder how many calories we have burnt?!" We knew the dogs stats as they were wearing their 'pit pat'. A pit pat dog activity monitor is essentially the canine version of a human fitbit - It's a tiny little device that attaches to your dogs collar or harness and tailors your dogs exercise goals to their age, breed and many other factors via an app. 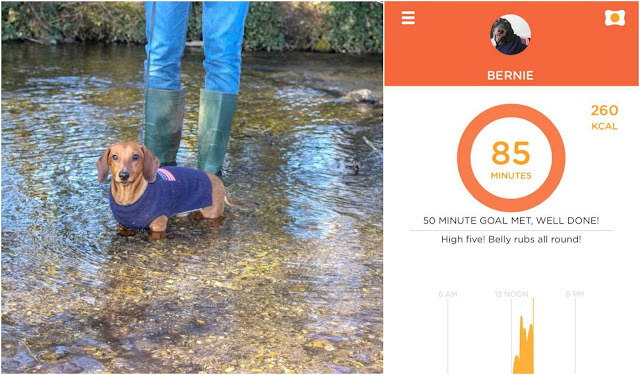 We downloaded 'map my walk' on our phones so we could compare our stats and calories next to Bernie's pit pat stats. Bernie's pit pat goal was 50 minuets so we checked in to the app at the half way mark in to our walk; the stats are pictured below, we had been walking for 85 minuets and Bernie had well met his goal burning off 260 calories! 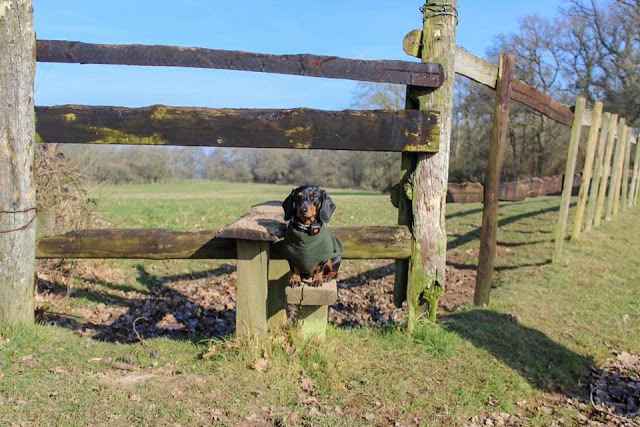 Bernie is a very active Dachshund and he can walk for hours and hours, Ned still being a puppy needs to stick to his 5 minuets to each month of his age, much to his disgust when we carried him towards the end! Bernie is always the one lagging behind during a walk because he has to sniff EVERYTHING! Ned is always up in front being adventures and will try water unlike Mr B. 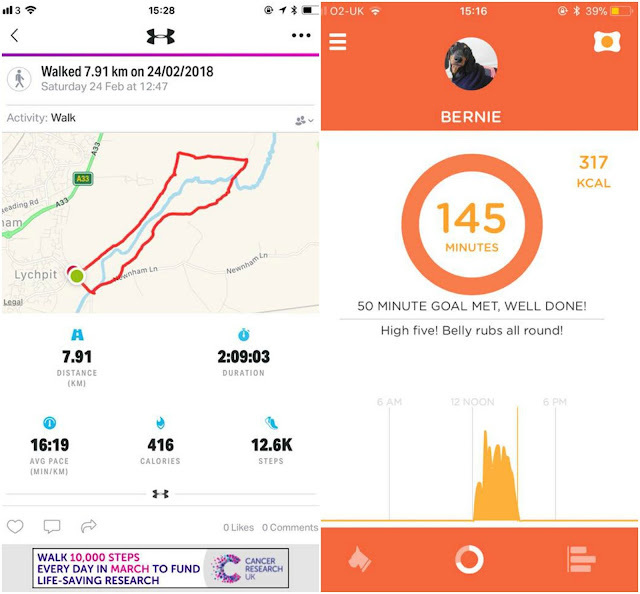 After the end of our very long and muddy walk we compared both apps and these were the stats; 2 hours 9 min walk, almost 8km distance and a total of 317 calories burnt for Bernie, 416 for us! I was surprised by this as I thought the dogs would have burnt loads more calories than us due to them having zoomies for the majority! When we got home we had a paw wash and a tasty tripe bone to replace some of those lost calories (dogs, not humans) and then the boys slept for the rest of the day, only showing their heads for dinner. 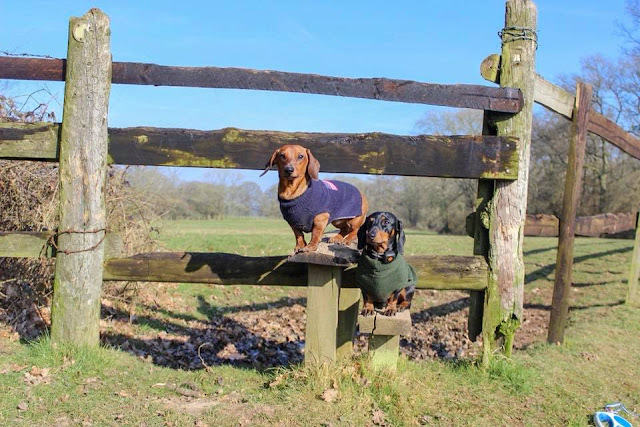 We really enjoy our walks and love the extra elements that apps and devices can bring to it, on days when were feeling like we don't want to move these can really motivate us to meet the dogs goals. The pit pat also tells you how long your dog has spent walking, running, resting etc but ours was done on a a constant walk. You can find out more about 'Pit Pat' here. Go out and enjoy those beautiful views with your best friend! This post was not sponsored by pitpat! 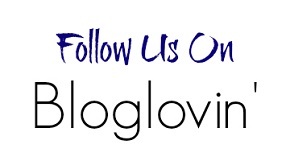 Follow for the latest woofdates!